A vital and respected part of the community for generations, Oak Lawn Respiratory and Rehabilitation Center has been up-dated to provide state-of-the-art respiratory therapy services in a comfortable, homelike setting. 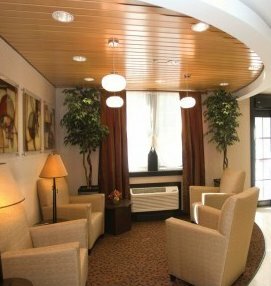 Residents receive comprehensive 24-hour skilled nursing care, 24-hour ventilator care and sub-acute rehabilitation services including individually tailored programs, Alzheimer's and related dementia care, speech therapy and hospice care. In addition, the facility features ophthalmology, dental and podiatry. 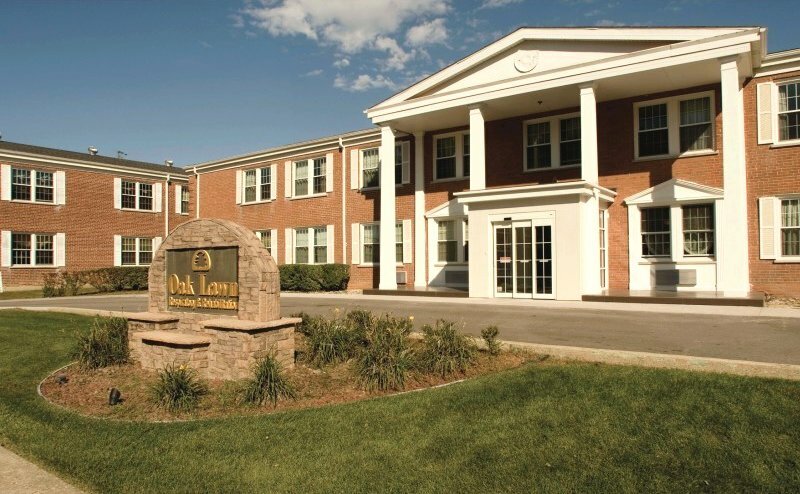 Oak Lawn is a pleasant environment for dining, social services and a wide range of activity programs.